Hey there MoFo’s! Jojo here and I’m super excited to be bringing the MoFies back atcha for 2014! Your team of MoFo organisers has been hard at work reading blogs all month (just like you have!) and after much deliberation and even a little voting we’ve picked just some of our favourites. We also want to thank every single one of you for participating, reading and commenting throughout the month. Without you MoFo wouldn’t exist and we think you’re all amazing. We’ve all loved scrolling through our preferred readers (I’m a Digg kinda grrl these days) and devouring your posts throughout the month; whether you were posting pictures of your cats photo-bombing your food shoots, celebrating anniversaries or taking us on your vacations we’ve loved every second. Without you MoFo wouldn’t exist and we think you’re all amazing. This is just round one, round two will be posted tomorrow and round three will be coming your way the day after that. Every single one of our winners will receive a prize from MoFie sponsors The Raw Chocolate Co. Uh huh, you heard that right, prizes! We’re kicking it up a notch this year! If you see yourself here just drop us an e-mail (many links to the address can be found here) with the subject headline MoFie and your address deet’s and we’ll get your prize in the post. 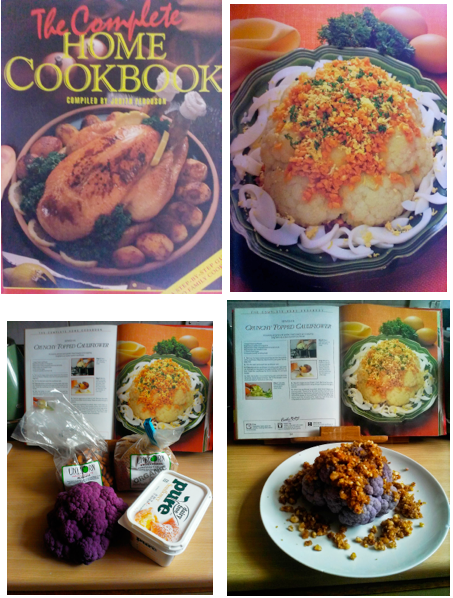 Most Ridiculous Theme goes to Hasta La Vegan for her Bizarre and Outdated Cookbooks theme which was HILARIOUS. Seriously, most of the cookbooks were ridiculous (Pineapple Party Time anyone?) and some of the recipes from those cookbooks (see above!) were even more ridiculous. Hilarity ensued almost every day and I found myself cheering when she made something that actually looked edible! Hasta La Vegan also posted 32 times during the month which kinda deserves it’s own award! Most Epic Post goes to Kelly from Easy Vegan for her All the Bacon and Eggs I Have post which was part of her (totally epic) Carbs & Recreation theme. If you’ve seen Parks and Recreation you know how often food gets mentioned and if you haven’t seen Parks & Rec what are you waiting for? It’s hilarious! 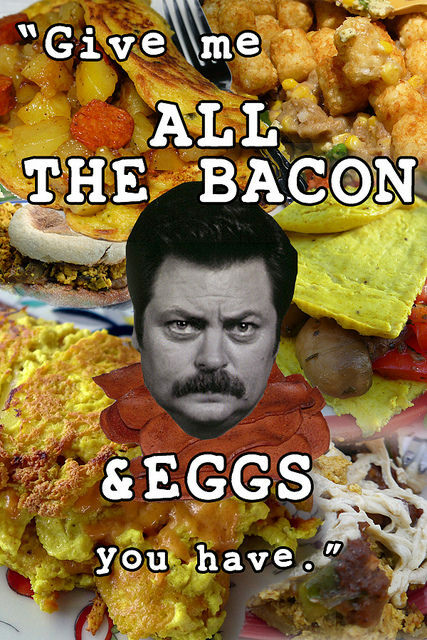 Ron Swanson’s “just give me all the bacon and eggs you have” line is a classic and props to Kelly for veganising this one with all of the vegan bacon and eggs she had! Blog That Made Us Want to Jump on a Plane goes to Mammi for her adventures in Finnish Coffee Culture. Her posts on the Finnish Coffee Table had us rapt all month and I know I seriously considered purchasing a plane ticket and popping over to eat some of the delicious treats this blogger was whipping up in the kitchen. 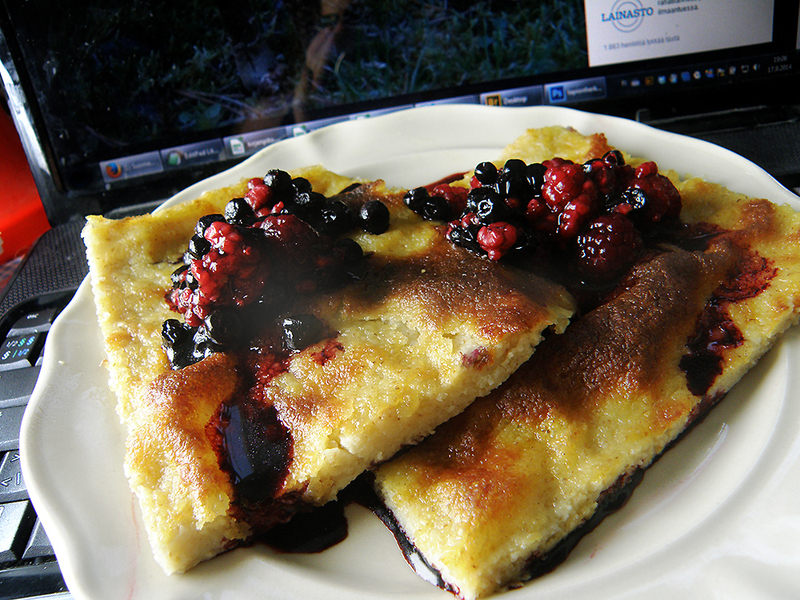 The Åland Pancake (shown above) was a particular favourite of mine and I loved the daily random facts, I felt like I was learning something about Finland as well as gazing at food which was super cool. Most Epic Journey goes to Vegan Nom Noms. I know first hand how hard it is to blog from the road sometimes and Nicole kept it up all month. Nicole currently lives in Germany but she spent September road tripping across the USA, she was in Atlanta, Portland, Austin, New Orleans and a tonne of other places and she found that delicious looking box of chocolates in Anchorage, Alaska. Nice one Nicole! 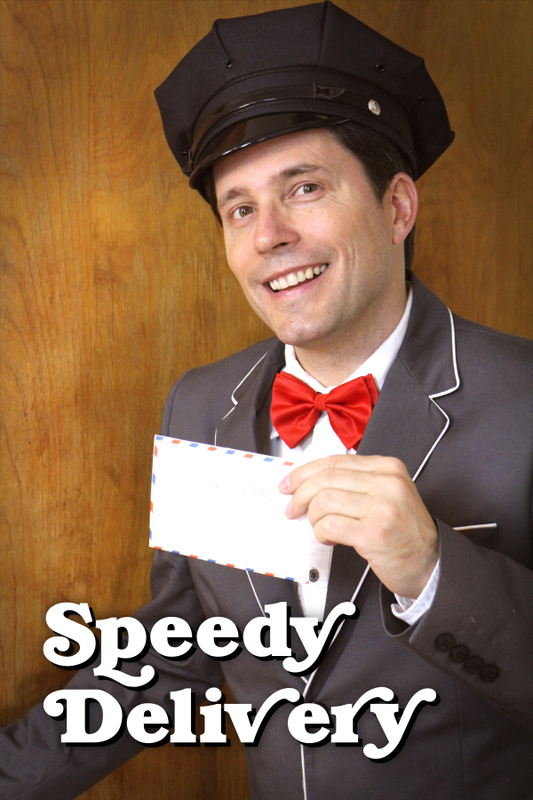 The Community Spirit award goes to Cadry of Cadry’s Kitchen for organising the Speedy Delivery Postcard Swap. We loved the idea of this international event and people were sending postcards, letters and packages all over the place. It was so great to watch! Most Mouthwatering Instagram Account goes to kippysnacks. For the first year ever we opened up MoFo participation to our Instagram friends, some people went Instagram only and some people used it alongside their blogs. I was the person re-posting some of the things that caught my eye on the official VeganMoFo Instagram account so I was all up in your pictures and one account that really stood out was Kip’s. She was posting pictures from the Vegetarian Festival in Thailand as well pictures of food she’d been eating at home in London interspersed with hostel kitties and more. Great work! That’s it for today folks, check back tomorrow for round two! Thank you to everyone who took part in our end of MoFo treasure hunt! We had lots of entries and are pleased to announce the grand prize winner…..Marti aka Tofu Mom! Our runners up are Dawn and Hayley! You will all be receiving an email shortly. Thanks to everyone who entered! Below are the questions and answers. All links that were emailed were checked and if an answer was different that what I have below and could also have been considered correct, it was counted as correct on your entry. I also was not particular about real name vs blog name as long as I could tell who you were talking about. Thanks for playing along! 1-What type of sandwiches did Jojo and Sal make that fit into the themes of both their blogs? They made a variety of cheese toasties. 9-What is the Humpit Classic and who ate it? Mad Hatters Pantry had a large hummus plate with pita. It’s the last official day of Vegan MoFo 2014 but things aren’t finished here at MoFo headquarters. Stay tuned for the upcoming Mofie Awards in the next few days. And stay tuned for the giveaway we have today! 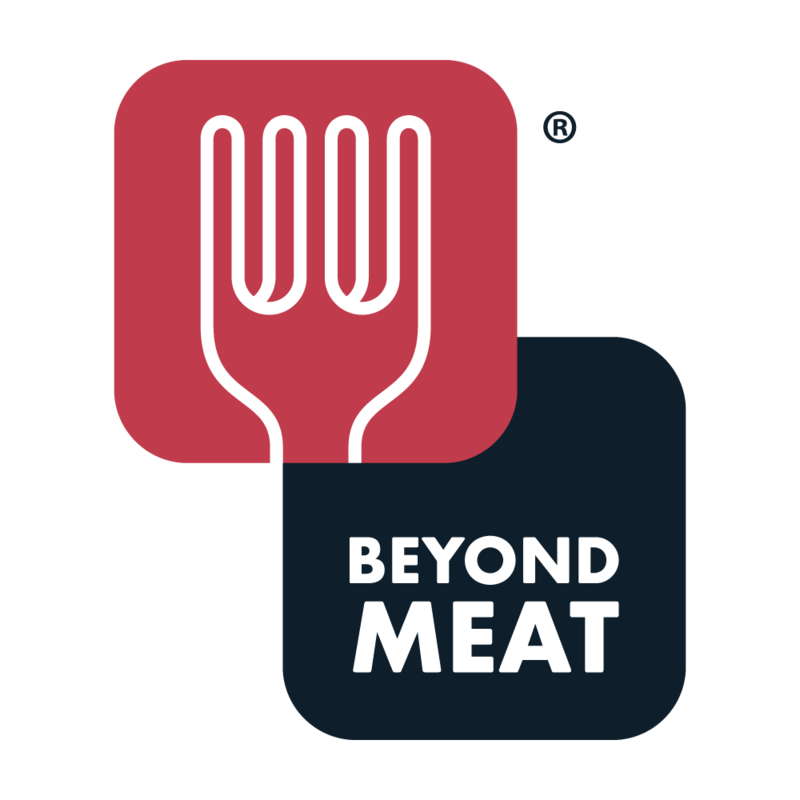 Beyond Meat has offered to give away a year supply of their product to one lucky winner! 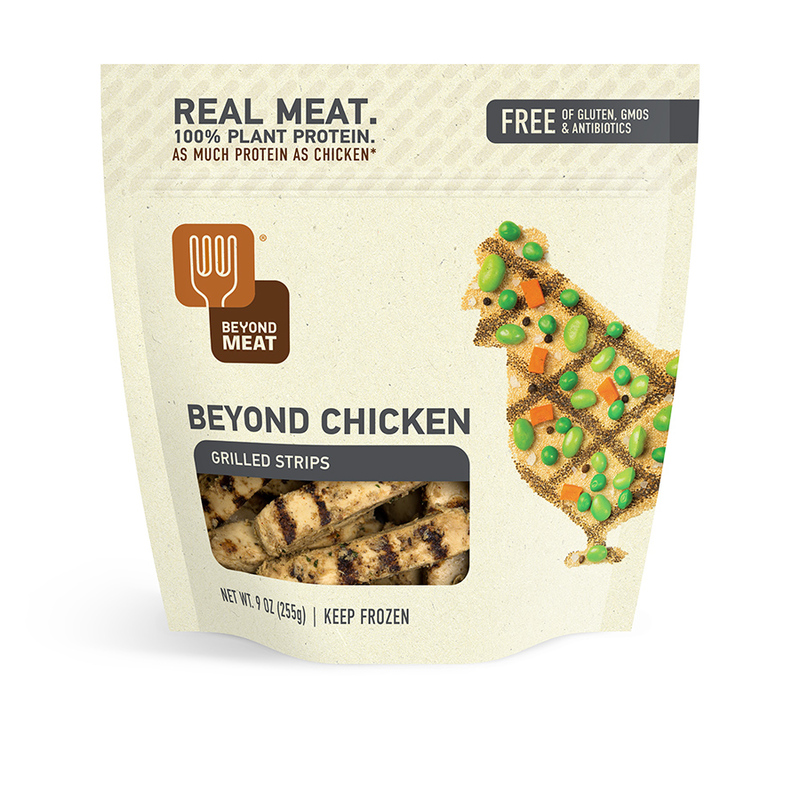 You’ve probably seen and sampled Beyond Meat chicken free strips and their newer product, the beef free crumbles, at your local natural foods grocers. They’ve also had a big presence at recent food conventions such as Expo West that was all the rage on twitter and instagram this past year. If you haven’t yet tried them this is the chance! The year supply will be 52 free coupons for one lucky winner! I’ll also choose 2 second place winners who will receive 10 free coupons each. With such a large prize, I decided that we should take Vegan MoFo 2014 out with a fun treasure hunt! Hopefully you have been reading and commenting on blogs for the entire month. Below is a list of questions about posts different bloggers have made throughout this past month for Vegan MoFo. Your mission, if you should choose to accept it, is to find the answer to each question by checking out the main MoFo blogroll. All questions are pulled from blogs listed on this blog roll and all questions come only from blogs or tumblrs. I know a few Facebook or Livejournal pages accidentally made it onto the list, but they are not included in this treasure hunt. You have until Friday, October 3, at 8 AM PDT. Send your list of answers and the links to the blog post to veganmofoblog at gmail dot com. DO NOT post your answers in the comments section here. I will choose the winners after the deadline. If no one finds all the answers I’ll go through the numbers and choose from those who have the most right answers. One entry per household please. This is for US residents only. The questions are as follow…. 1) What type of sandwiches did Jojo and Sal make that fit into the themes of both their blogs? 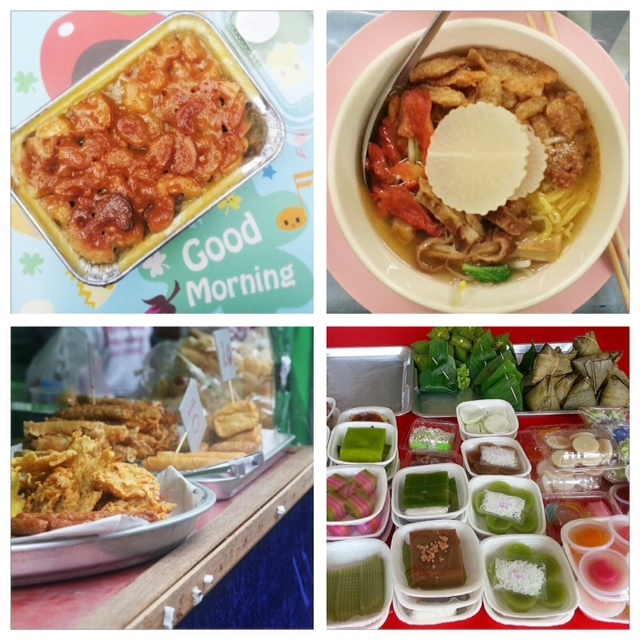 2) Which blogger made tofu scramble for the first time and also knitted her daughter a scarf in the very same post? 3)Who wrote a farewell post to Dough Bakery in Atlanta, which closed this month? 4) What kind of tea did Tea and Sympatico use to make a fruitcake for MoFo? 5) What blogger made chili as a part of a week of MoFo Mystery Box Challenges? 6) What blogger had the best meal she ever ate with her mom in Munich, and what did she eat? 7) Who featured a cat named George every Thursday? 8) Whose blog taught us about Finnish coffee culture all month? 9) What is the Humpit Classic and who ate it? 10) What are the four steps to cooking on a fire? 11) Who scored and photographed a large box of Ronald’s donuts during MoFo? 12) Who made broccoli gribbiche this MoFo? 13) Which 2 vegan candies were found and photographed in Honeydukes and who found them? 14) Who made a tiny 3 layer yellow cake with quarter for size comparison? 15) What was the special bean found in one blogger’s meal at Bullrito’s and who found it? 16) Who blames the Golden Girls for her cheesecake penchant in her early 20s? 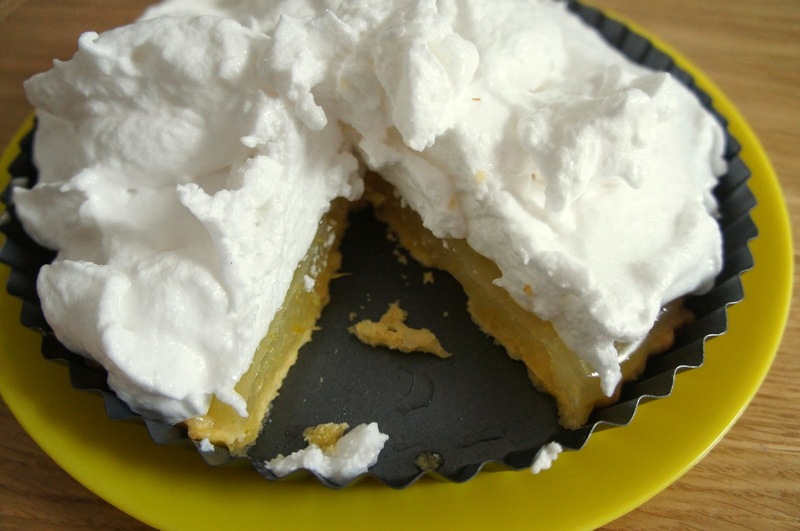 17) What dessert should you eat while watching Mel Brooks’ History of the World: Part I? 18) How do Wes and Jessica repurpose their leftover mac and cheeze? 19) What is french curry called and who made it? 20) What unusual berry made it into oat breakfast bars in one blogger’s breakfast post? 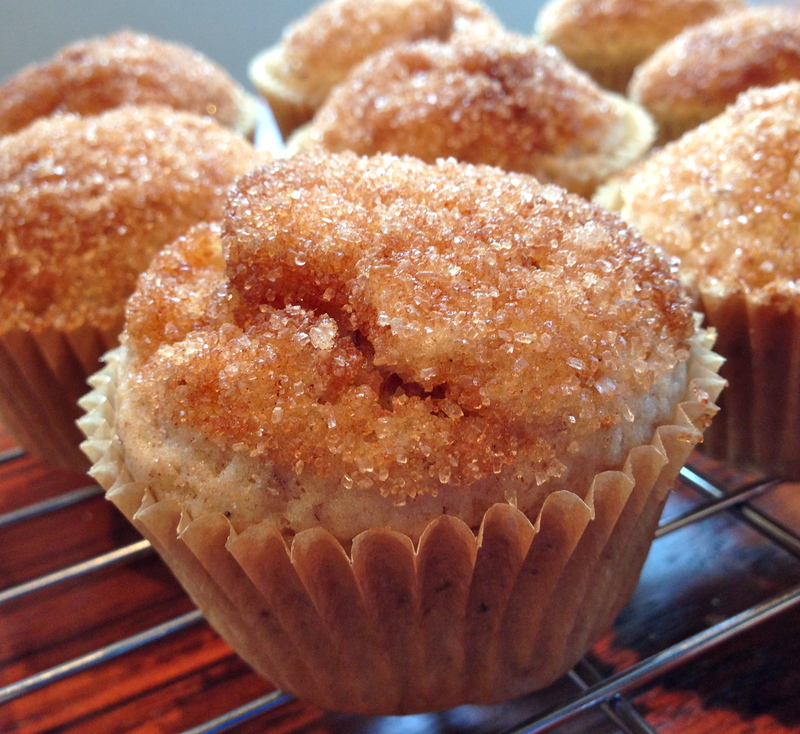 Well, let’s start off with DONUT MUFFINS! Yes! Vegan Mos has a mouthwatering recipe for these bad boys. Sign me up, cause they look gooood. 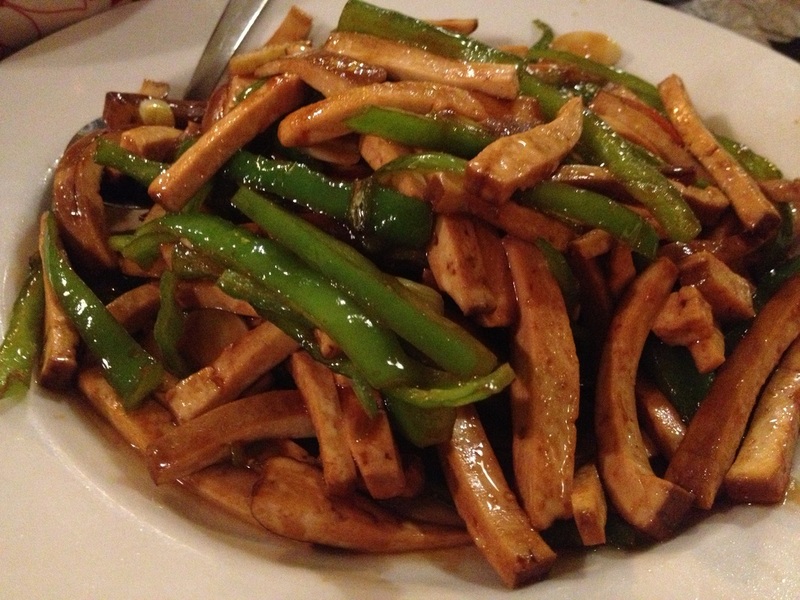 Laughfrodisiac has the lead on one of the best Chinese restaurants in Philly and maybe the country, Han Dynasty. Tons of Vegan selection, I wanna try everything! 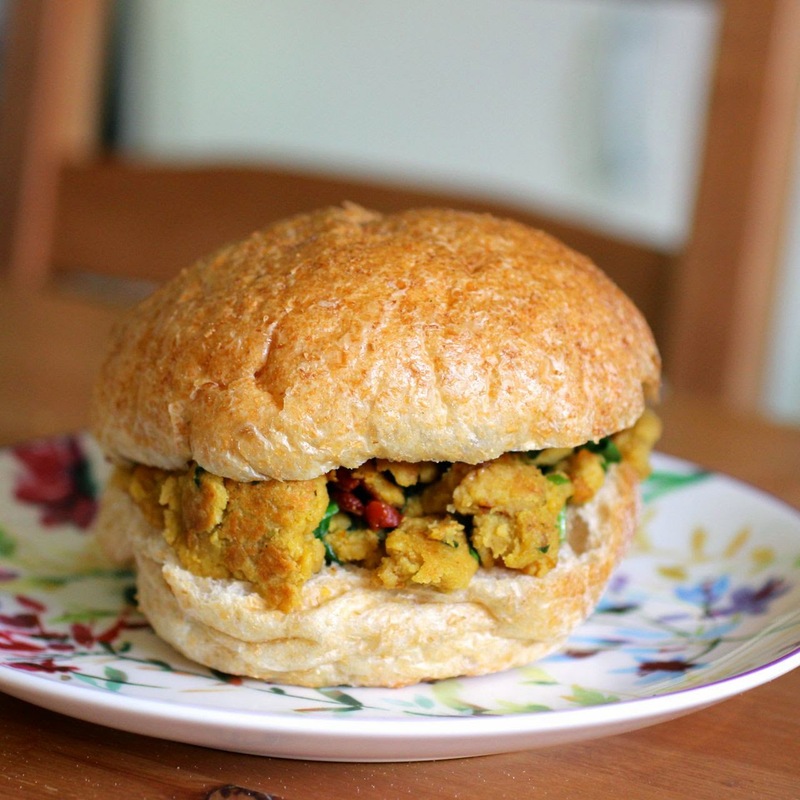 I love my chickpeas, so I took a double take at Green Gormet Giraffe’s Chickpea Scramble Sandwich. What a yummy looking sandwich! Feed me! Please. 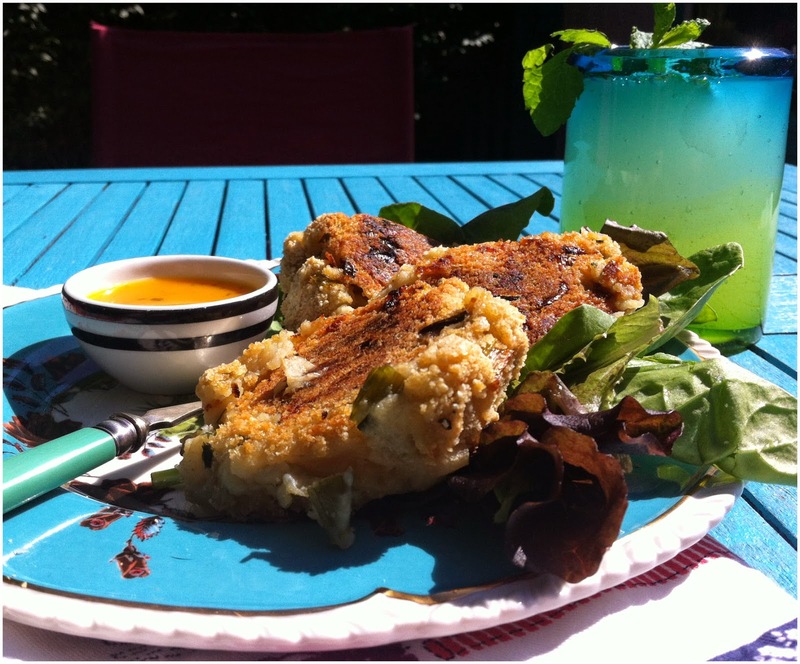 VegCharlotte is spotlighting Fern, a Vegan friendly restaurant out of Charlotte, North Carolina. 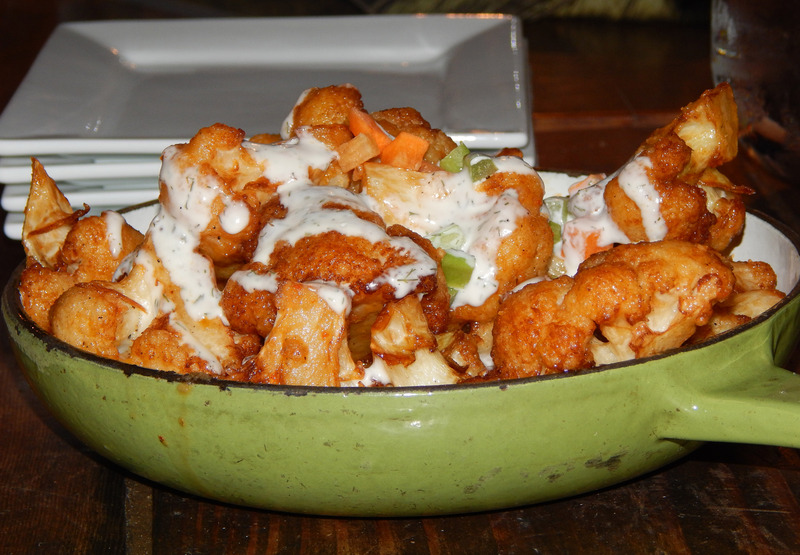 Above is some Buffalo Cauliflower that looks right up my alley! Yums. 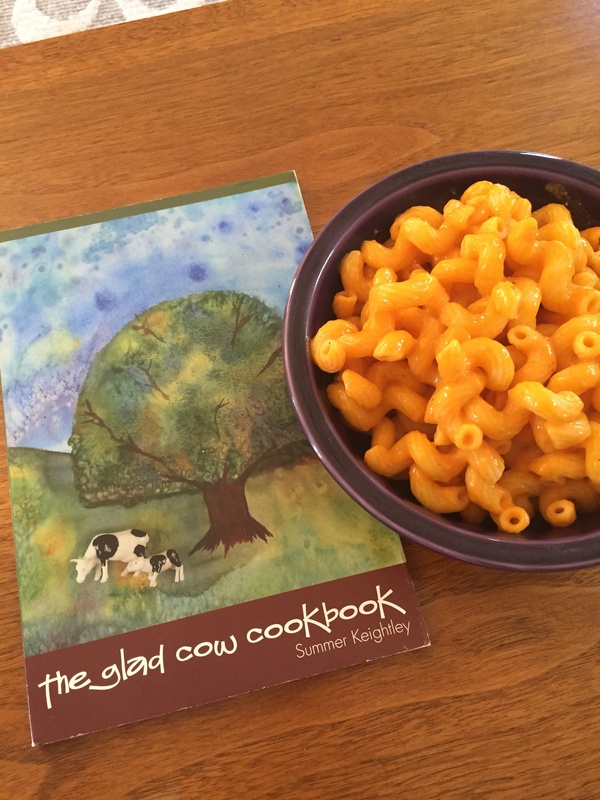 Vegan Chai whipped up some Cheezish Macaroni from The Glad Cow Cookbook that looks cheezy-rific. Even her puppy Maia loves it! 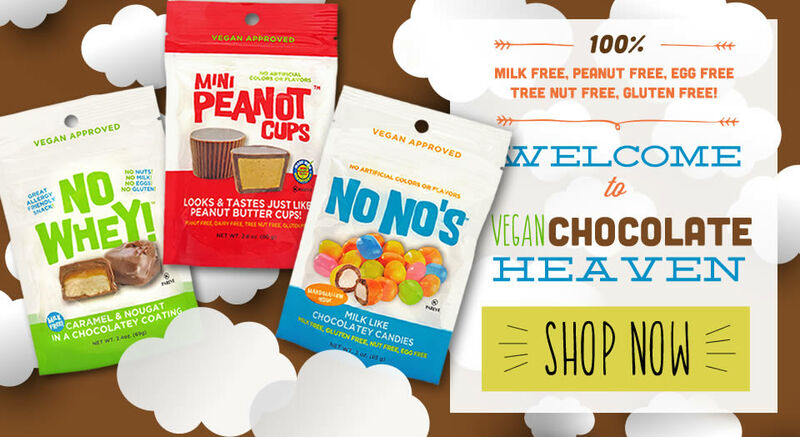 For our final Vegan MoFo giveaway of 2014 we’re thrilled to have a gift pack from Premium Chocolatiers! 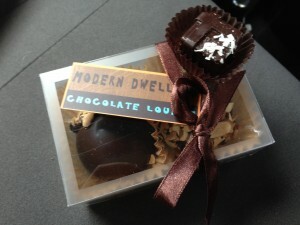 Premium Chocolatiers is an online retailer that makes a variety of specialty chocolates and truffles. 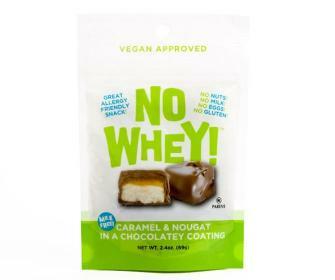 You may have heard of their Kickstarter campaign several months ago to bring about the NoNo’s Milk Like Chocolate Candies. 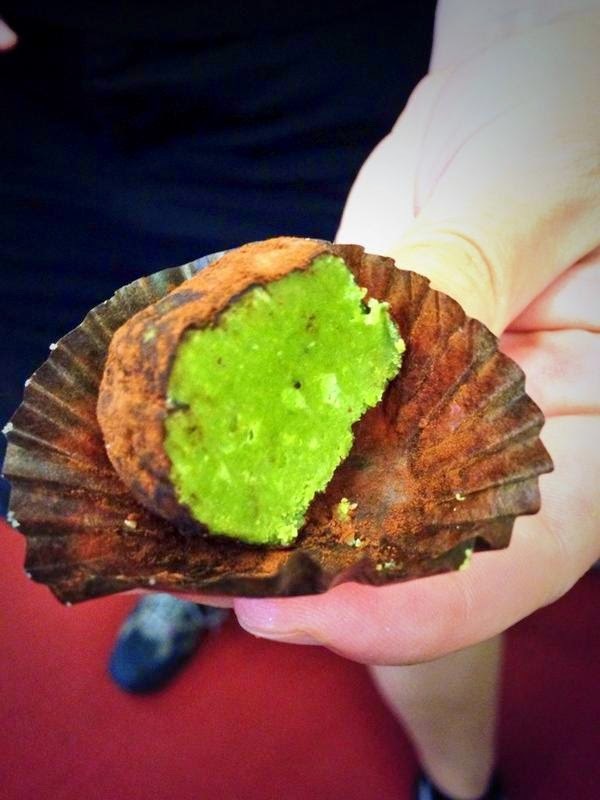 Similar to an M&M, the NoNo has a candy layer over a thin layer of chocoalte but with a marshmallow inside. According to the Laziest Vegans, they are “melt in your mouth”. But they also make other bagged candies like their mini peanut butter cups and No Wheys, which are caramel and peanut nougut squares encased in milkless chocolate. You can even order straight bars of their milkless chocolate. Premium Chocolatiers has kindly donated a bag each of NoNos, Peanut Butter Minis, and No Wheys! for us to give away to one lucky winner! To enter, you just need to leave a comment below about which of the Premium Chocolatiers products you’re looking forward to trying the most. We’ll select a winner at 8 am PDT on September 30th. This giveaway is open to US residents only. You’ve got 24 hours to enter! One entry per person please. 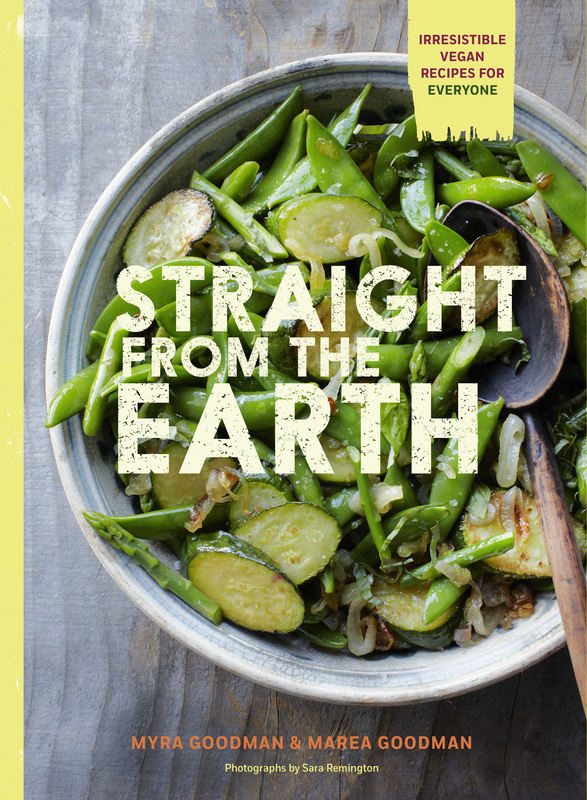 As we round out our fourth week of Vegan MoFo 2014 I’m pleased to bring you another cookbook giveaway for Straight From the Earth by Marea Goodman, published by Chronicle Books. Straight From the Earth is written by the woman who founded Earthbound Farms and is a vegan cookbook that focuses on using fresh produce. With recipes like Mixed Chicory Salad with Avocado, Garlic Croutons, and Pine Nuts and Cumin-Roasted Cauliflower with Carrots, it is an excellent cookbook to have on hand to use up some of those never-used-it-before veggies you get in your CSA box. It’s not just veggies, though, as there are also recipes such as Raspberry Jam Thumbprint Cookies and Very Chocolatey Chocolate Brownies for your sweet tooth. With 100 recipes covering breakfast to dessert, this would be an excellent cookbook for someone who is veggie curious and looking to expand their diet. And what seasoned vegan can’t use more creative recipes for a perfect vegetable potluck dish? Chronicle books has kindly donated one copy of Straight From The Earth for us to give away today. To enter, you just need to leave a comment below about your favorite fresh vegetable. We’ll select a winner at 8 am PDT on September 28th. This giveaway is open to US residents only. You’ve got 24 hours to enter! One entry per person please. As we head toward the end of MoFo 2014 we still have some great giveaways coming up. Including today’s giveaway, which is for a year subscription or single issue of Chickpea Magazine! 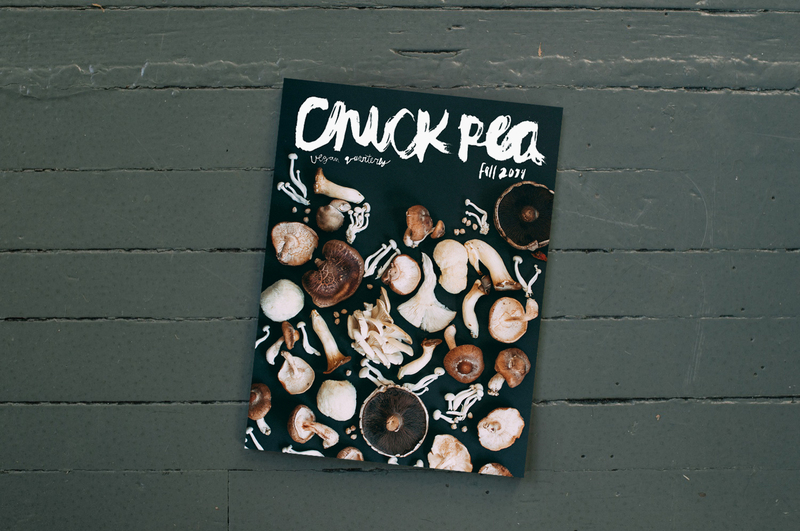 Chickpea is a quarterly publication founded in 2011 and is known for its gorgeous photography and layout. Each copy includes recipes, food musings, and DIY projects such as the do it yourself bouillon in the current fall issue. 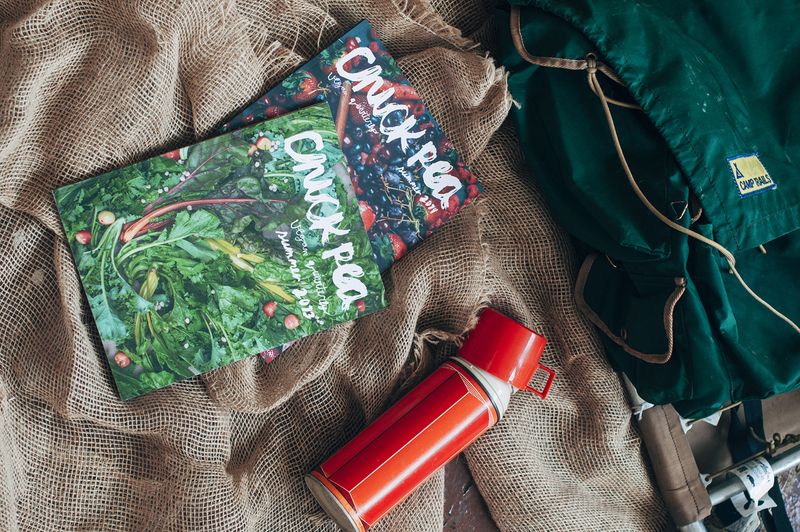 Whether you’re interested in a collection of autumnal mushroom recipes or a tutorial on camping kits, there will be an article in Chickpea for you. Their fall 2014 issue has just been released and you can head over to their website where they’re having a sale on some of their previous issues. Check it out! The fab folks who put out Chickpea are giving away a year subscription to 1 winner in the US and the current fall issue to one non-US international winner. With your entry you must mention if you are US or international so we can ensure everyone gets entered into the correct pool. To enter, you just need to leave a comment below about your favorite legume. We’ll select two winners at 8 am PDT on September 27. You’ve got 48 hours to enter! One entry per person please. This giveaway is now closed. Congrat’s to Matt! It’s no secret that I love, love, love vegan cheese. Hell, it’s made up the majority of my own MoFo this year and I keep writing cheese based round ups. My cheese love is out there in the world! Vegusto are one of my favourite brands as they make the kind of delicious cheese you can eat straight up on a cracker at a fancy cheese and wine party. If anyone would like to invite me to one of those I’m totally available. I’ll bring the Vegusto. Vegusto, who hand make their products in Switzerland, don’t just make cheese though they also make my absolute favourite vegan sausages as well as burgers, sandwich slices, luncheon rolls and steaks. Today they’ve teamed up with us to offer one lucky UK based winner a £20 voucher (excluding postage) to spend on whatever they’d like in the online store. 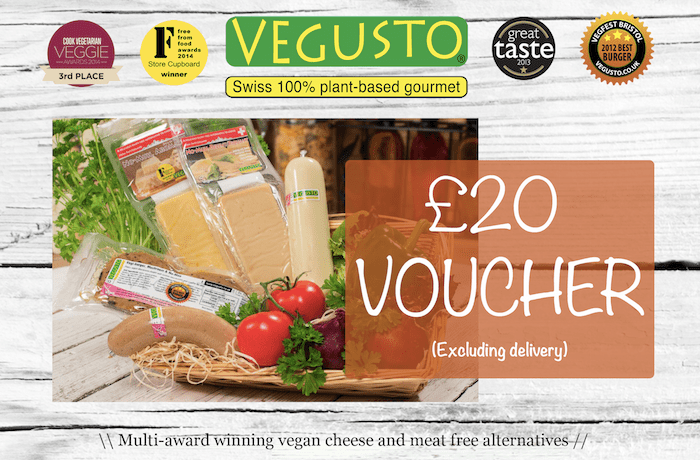 To be in with a chance of winning just leave a comment below by 8pm GMT tomorrow letting us know which Vegusto product you’d be most excited about purchasing with your voucher. Please be sure to leave a valid contact e-mail address so that we can contact you if you win. The winner will be randomly selected and announced after the giveaway has ended. This competition is open to residents of the UK only. Announcing the VeganMoFo 2014 Chopped! Champion! It’s time to announce the winner of this year’s VeganMoFo Chopped! competition! Our contestants showed up for a vibrant, well-rounded entree round with Oolong tea, fresh prune plums, spicy jalapeños and every Fraggle’s favorite, the hot-headed radish. You can check out all their photos and more on our Chopped! Contestant! Roundup! Here we go! After much deliberation on who really got creative and elevated their ingredients, plus much discussion on presentation, perceived taste and the use of those mighty ingredients, our judges (Julia Legume, Dan Reed & Chelsea Hoshi) came to a decision! Without further adieu, our new VeganMoFo Chopped! Champion is….Emily of the Vegan Needs Sauce tumblr and her Channa Masala with Plums, Radish Salad and Oolong Rice! Our judges agreed that incorporating all these flavors into a channa masala, which is a dish they already enjoy, was super special, intriguing and seemed quite balanced in terms of flavor combinations, bonus fresh herbs and that lovely tea-infused rice! Emily wins a special sweet prize from our friends at Chicago Vegan Foods, a Vegan Iron Chef tshirt to show her vegan cookin’ pride, and the coveted title of VEGANMOFO! CHOPPED! CHAMPION! Big ups to Chicago Vegan Foods for donating! Check out their new mini Dandies for your autumn treats and upcoming hot cocoa rounds!